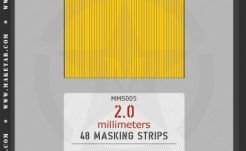 Squares, squares with beveled corners, different types of triangles, different widths of stripes, curved stripes, circles, spirals, concentric circles, ovals, triangles, squares and more! 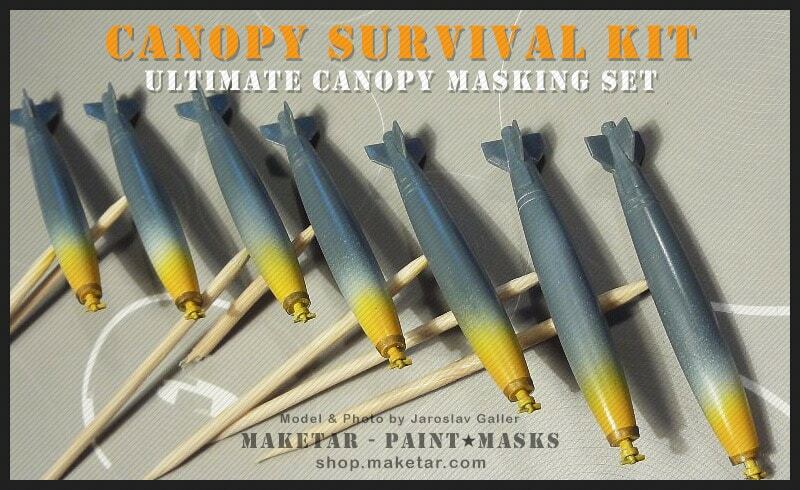 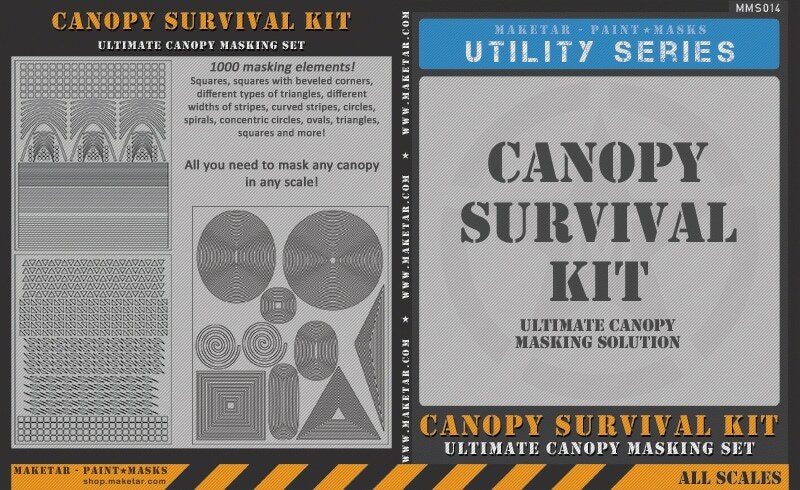 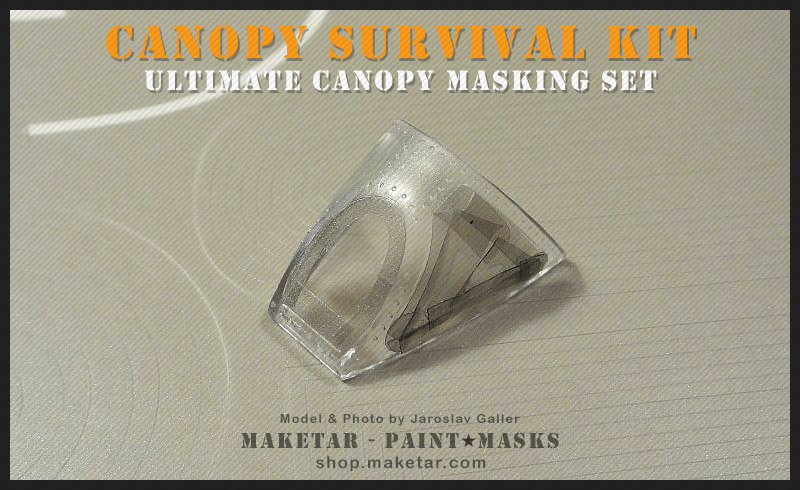 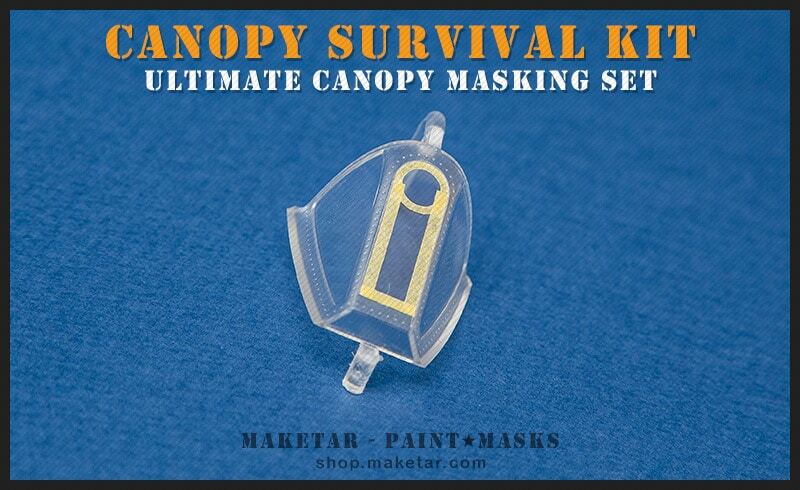 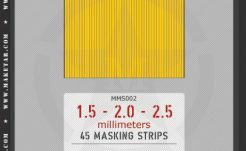 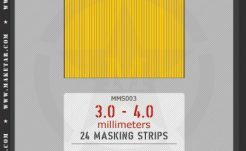 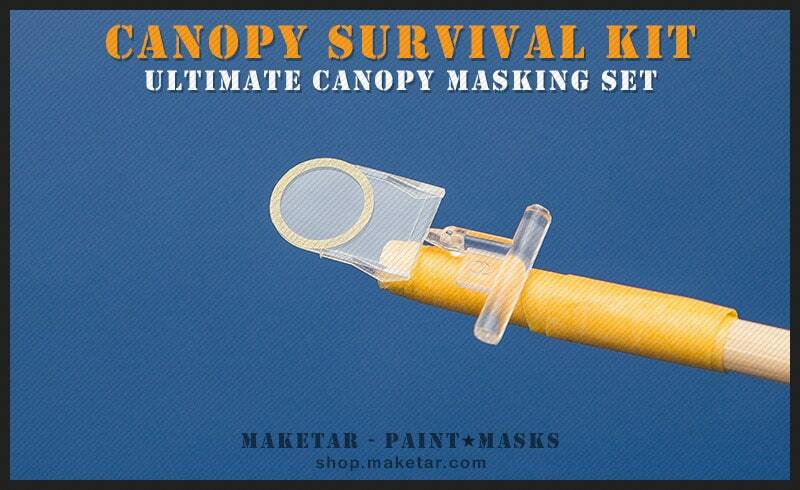 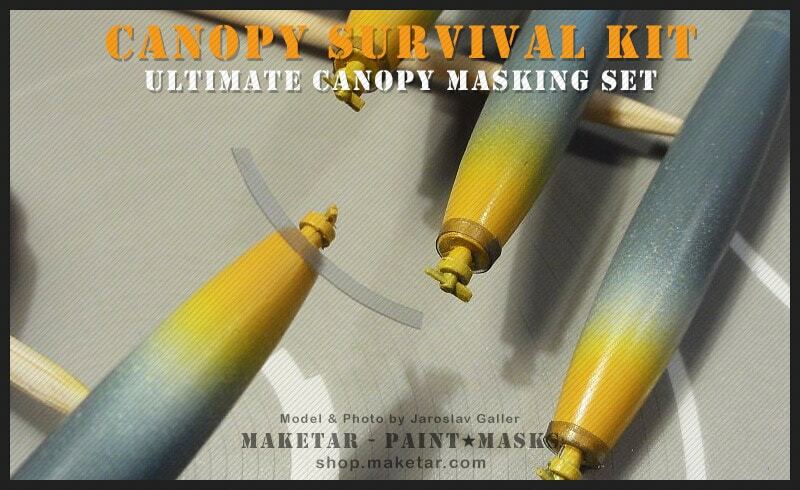 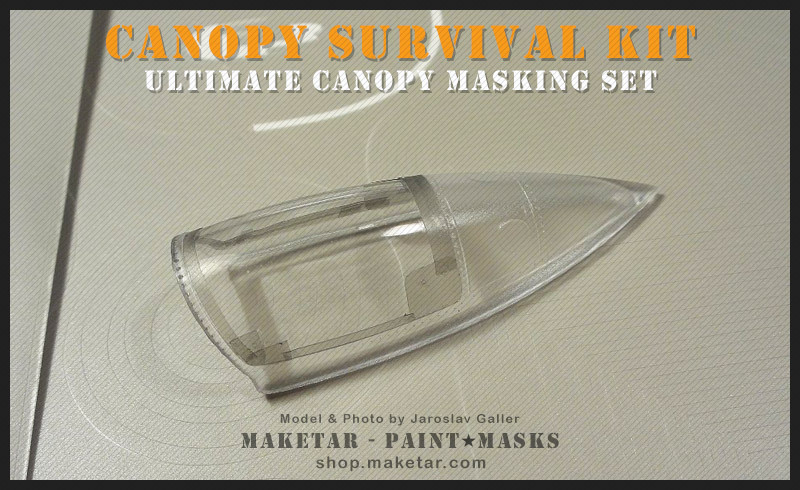 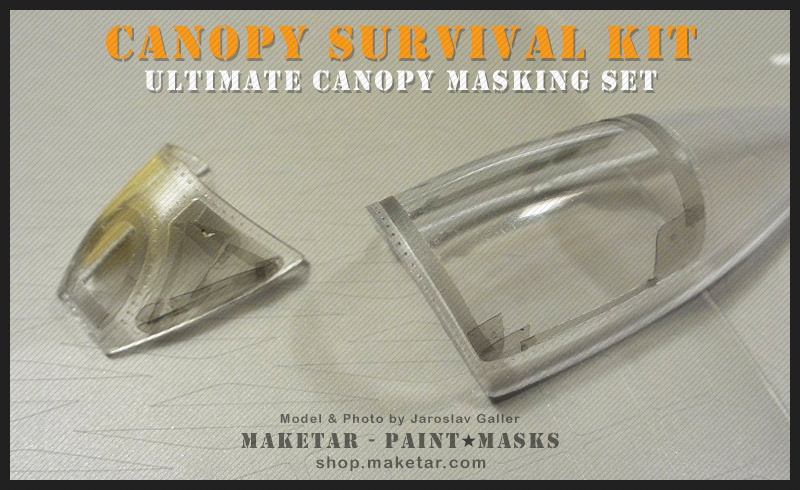 All you need to mask any canopy in any scale! 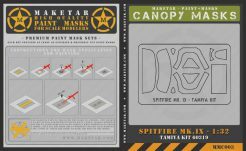 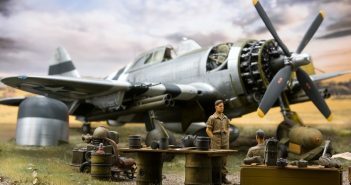 This set can also be used for masking a large variety of other things like wheels, markings, bombs etc… not only for aircraft models but as well for your vehicles, ships, cars and anything else that needs quick and accurate masking for outstanding finish! 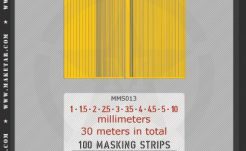 This set contains 3 large pre-cut mask sheets. 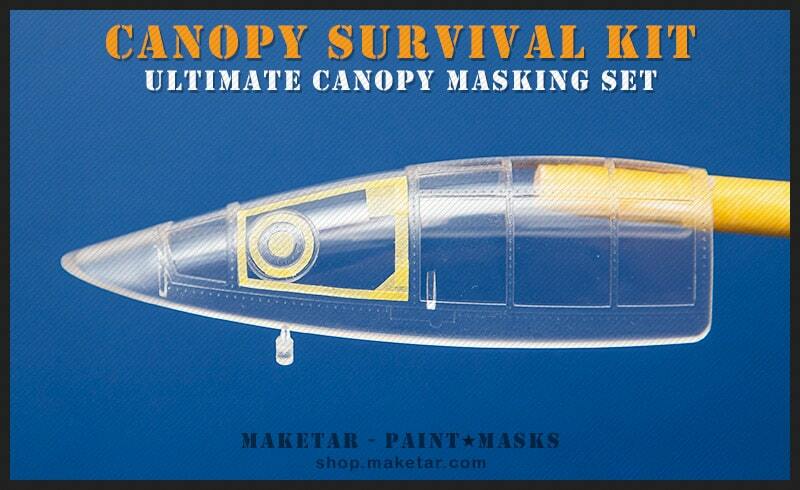 Enough to mask 100’s of canopies! 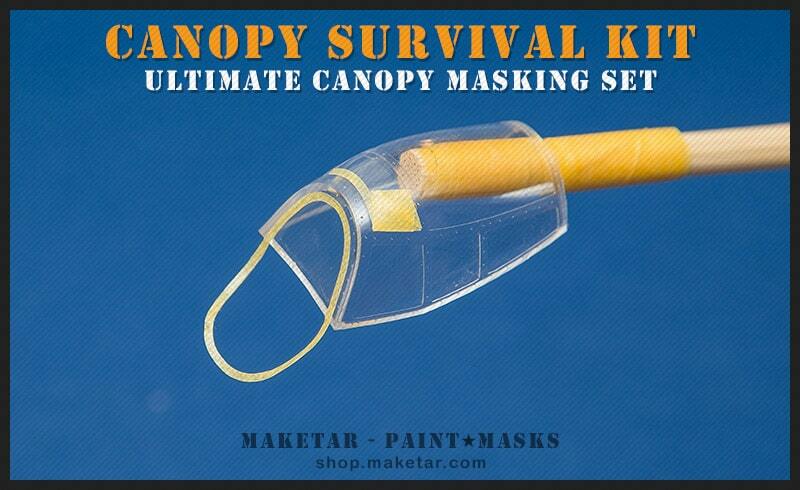 Enough to mask hundreds of canopies! 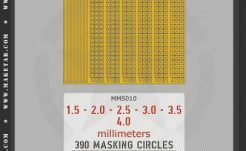 *** Use fine pointed tweezers to handle small and delicate masking elements.